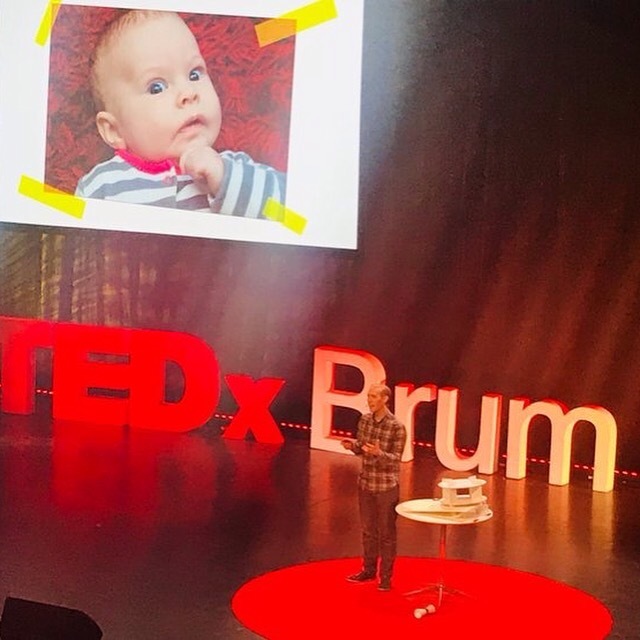 On 15th Oct I had the privilege to share my thoughts at TEDxBrum on the middle ground between Wow! and How? Watch the video here.